In our previous post we gave you our checklist for newbie skiers, this week we continue with the theme and look at how best to prepare for your ski trip. To get the most of your holiday and avoid aching legs or worse, injury, make sure you are in tip top condition before you hit the slopes. You will find your technique and stamina improve, helping you to get in more runs and really enjoy your holiday. Lots of people overlook this and regret it on the second day! Start preparing around 2 months before your trip and you’ll notice the difference. Here are some resources that we find very useful, from core strength to balance, cardio to flexibility, they give you an all-round approach to your training, and best of all you can do it from home for FREE. No excuses. 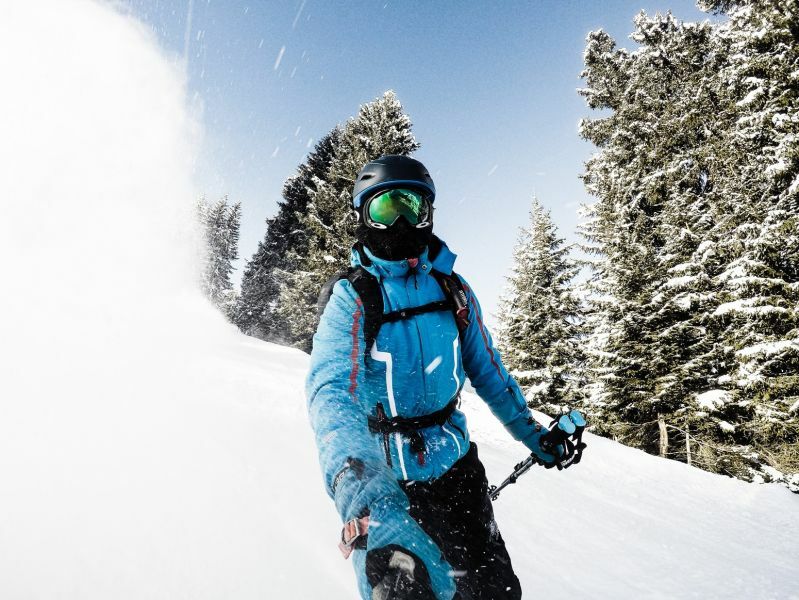 1 A very thorough article from the Daily Telegraph on the best exercises to do (and to avoid) when getting ready for your ski holiday, with everything from improving your stance to strength and cardio. 3 Fitness Blender 30 min ski conditioning workout – not for those who are starting from scratch, if you can’t make it through the entire video the first time build up to it! 5 Now see how the freestylers do it…don’t try this at home! If you have any tips or suggestions for getting ski fit we'd love to hear them in the comments below! Don't forget to check out our selection of ski holidays in Europe or contact us for inspiration.